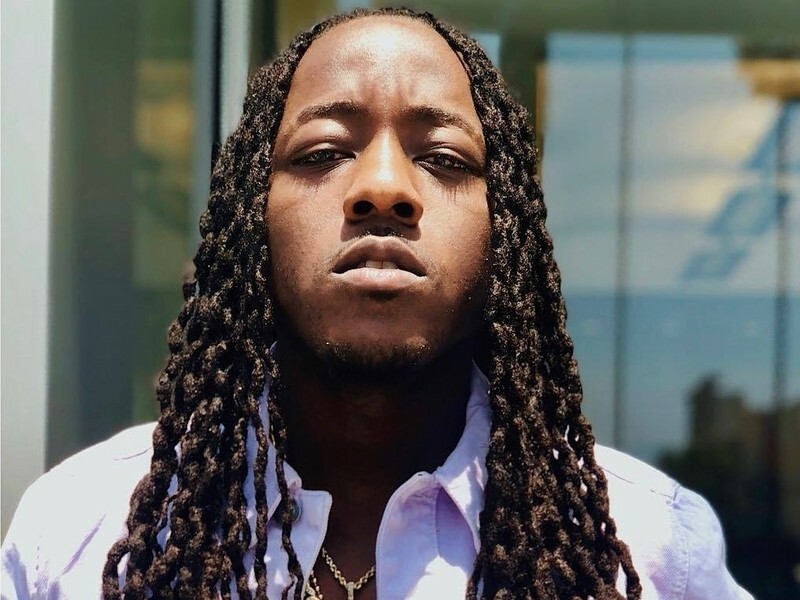 Hollywood, CA – When Ace Hood came out with hits such as “Bugatti” and “Undefeated,” healthy living was hardly the crux of his lyrical thesis. The Florida-based rapper is adulting more and more these days, and his music has evolved accordingly. But prior to getting on a healthier path, Ace hit the studio with Lil Wayne. A-list collabs like Weezy would usually come out as soon as they can be uploaded to SoundCloud. And with Wayne’s recent legal victory against Cash Money Records and Ace’s new album Trust The Process II having just dropped, it would seem like the perfect time to let the public hear it. But as Ace told the #DXLive crew, the songs are no longer conducive to his status quo.